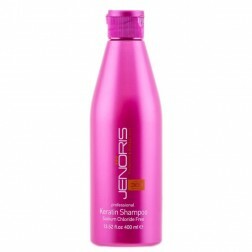 Jenoris line of hair care products holds a revolutionary consent based on natural qualities and selected raw ingredients. 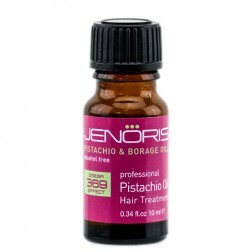 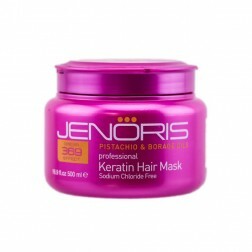 Jenoris entire product line is enriched with Pistachio and Borage Oils. 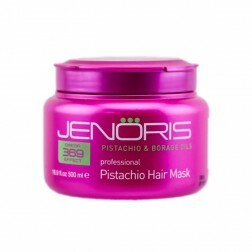 These luxurious and highly effective essences provide the hair with essential Omega 3, 6 and 9 nourishing the hair with health and strength and accelerating the regeneration of dry, damaged and chemically treated hair. 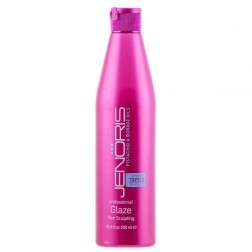 Jenoris stands for dynamic pace of life and vitality. It starts from the products qualities and continues with the brand proposition as exclusive, fresh and innovative.